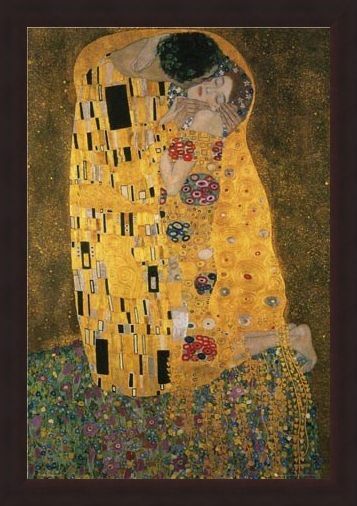 Art Poster: Dating back to Gustav Klimt's so-called 'Golden Phase', his painting 'The Kiss' (1907–8) is critically acclaimed as one of his best. Created using oil on canvas, Klimt began to use gold leaf in his work following trips to Venice and Ravenna, both of which are notorious for stunning mosaics and thus likely to be a great source of inspiration. 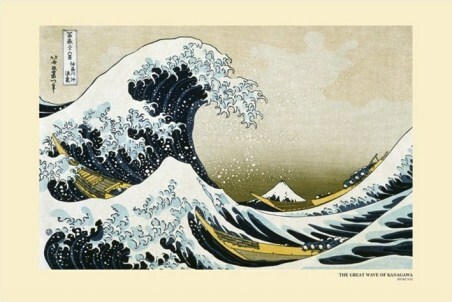 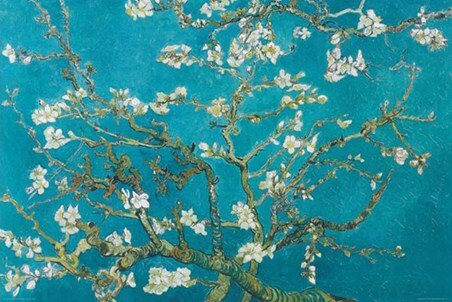 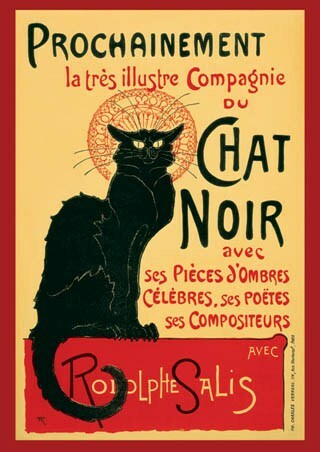 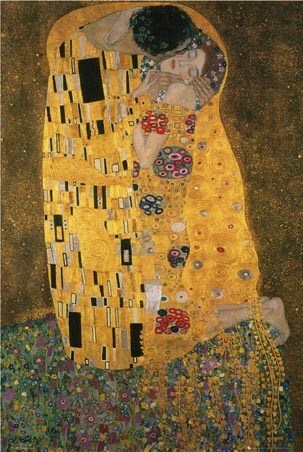 A beautiful poster, this is the perfect item for any fan of Klimt's art. High quality, framed The Kiss, Gustav Klimt poster with a bespoke frame by our custom framing service.